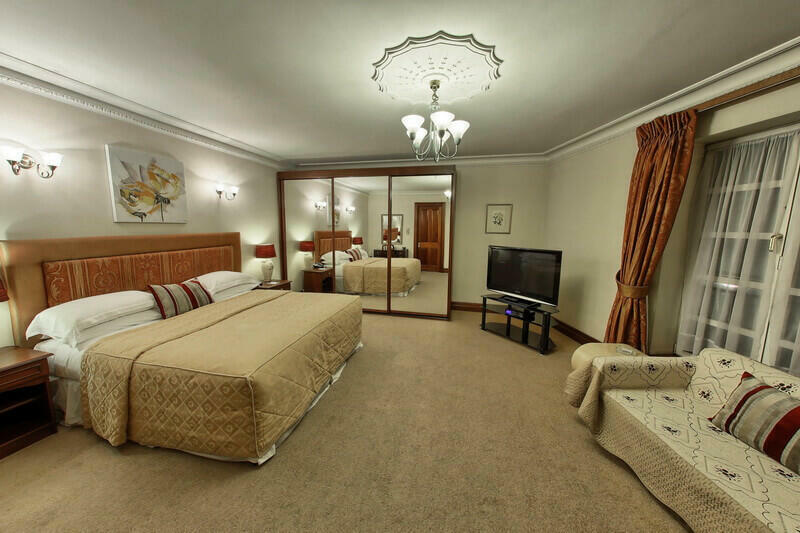 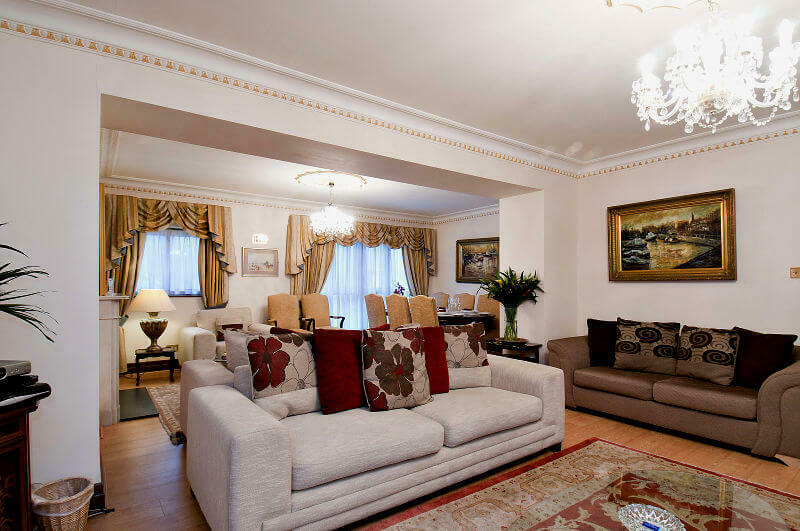 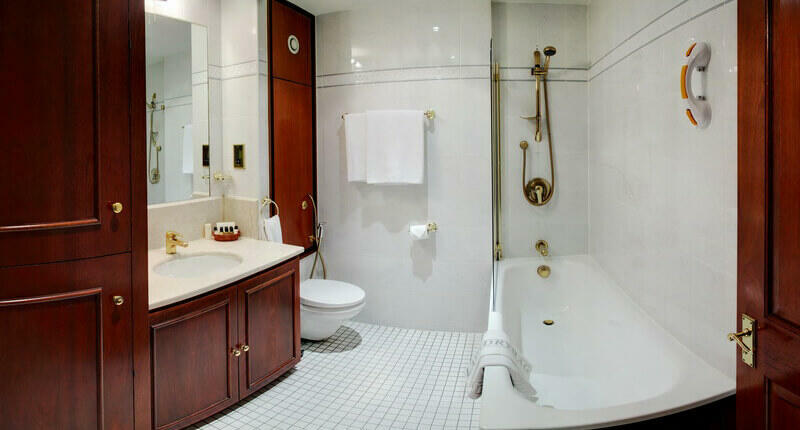 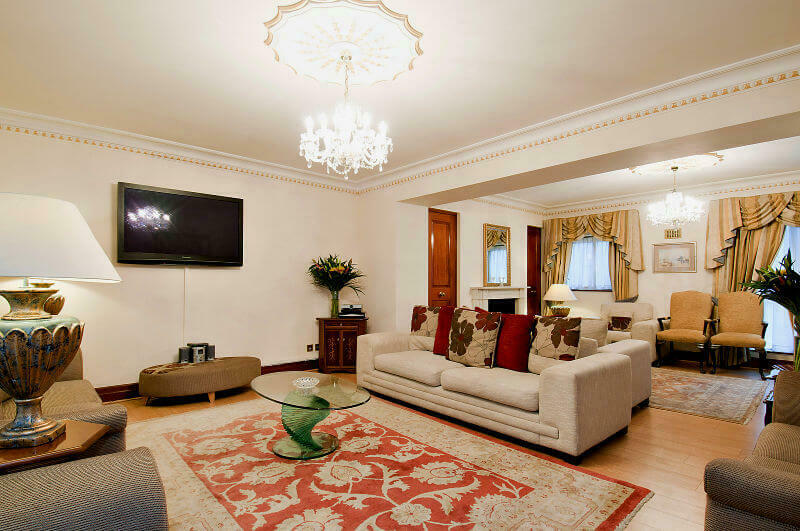 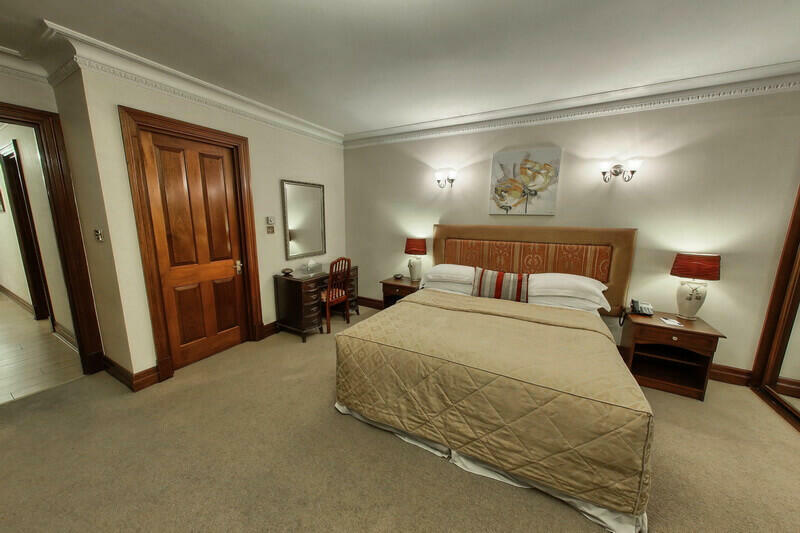 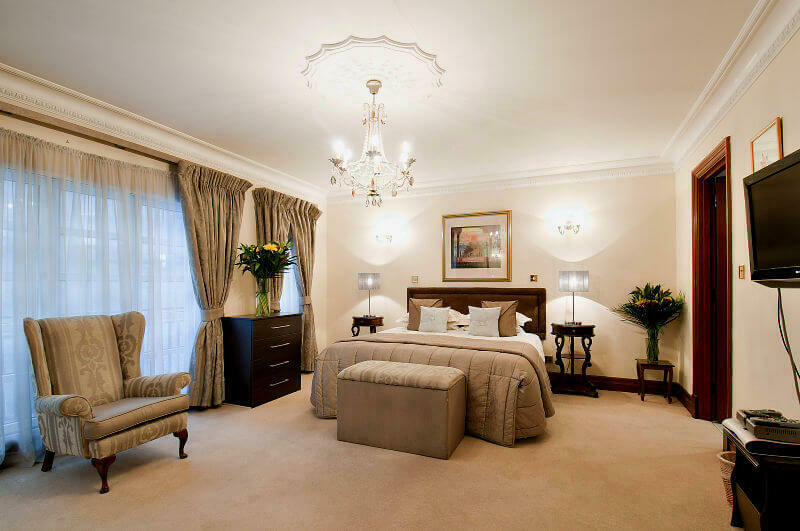 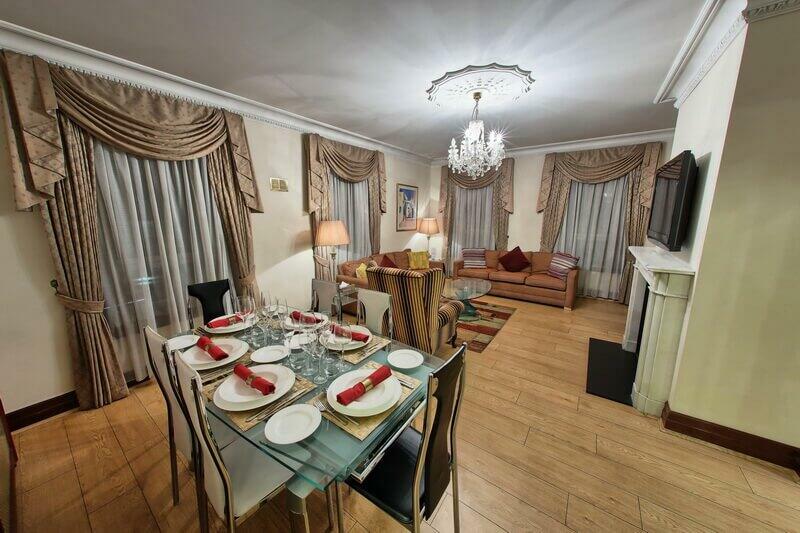 Why London Serviced Apartments Are The Best? 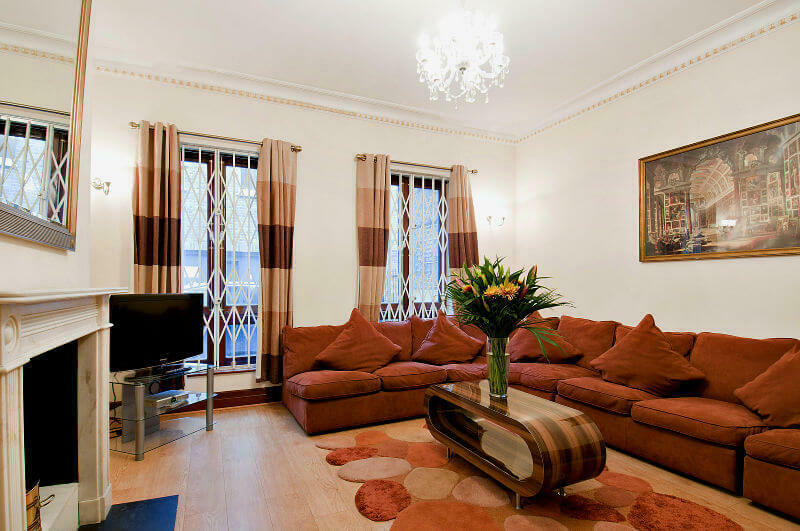 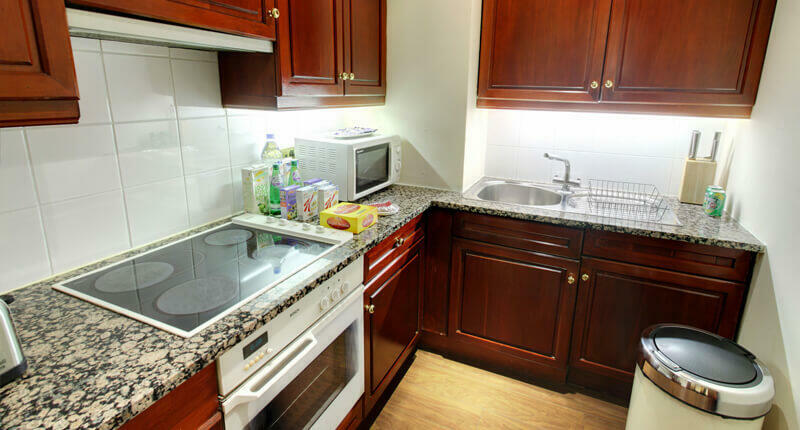 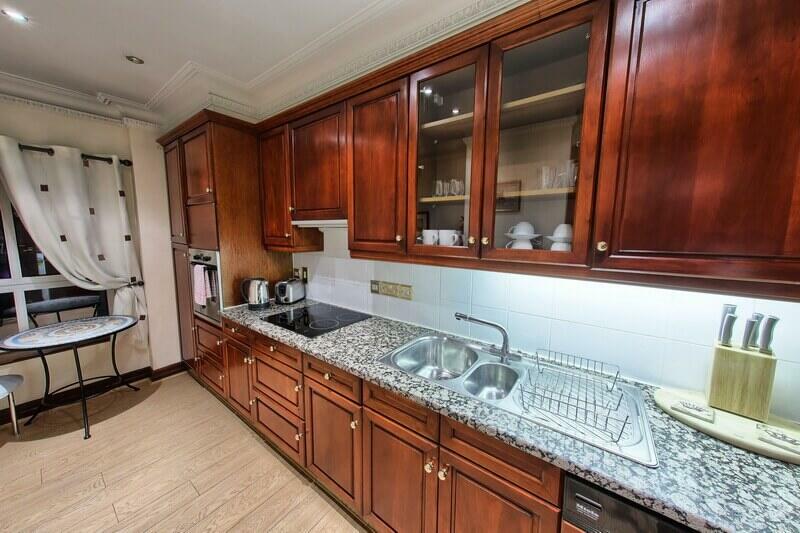 Why is a Serviced Apartment an Expat’s First Choice When Moving to London? 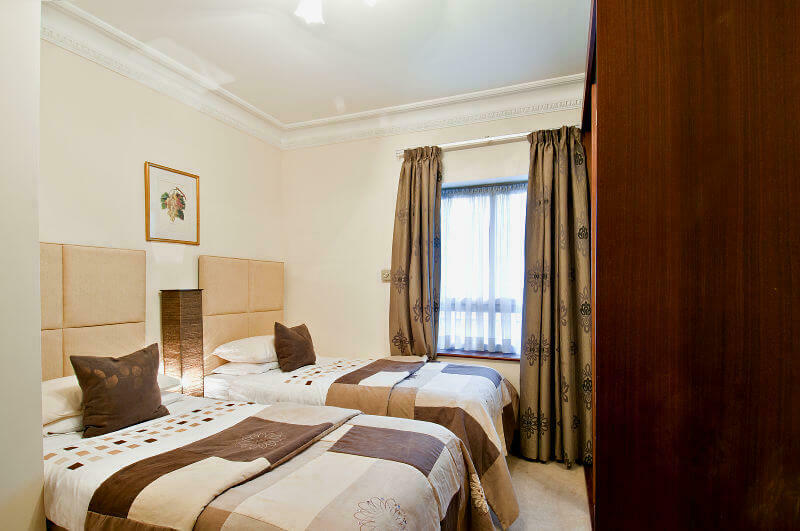 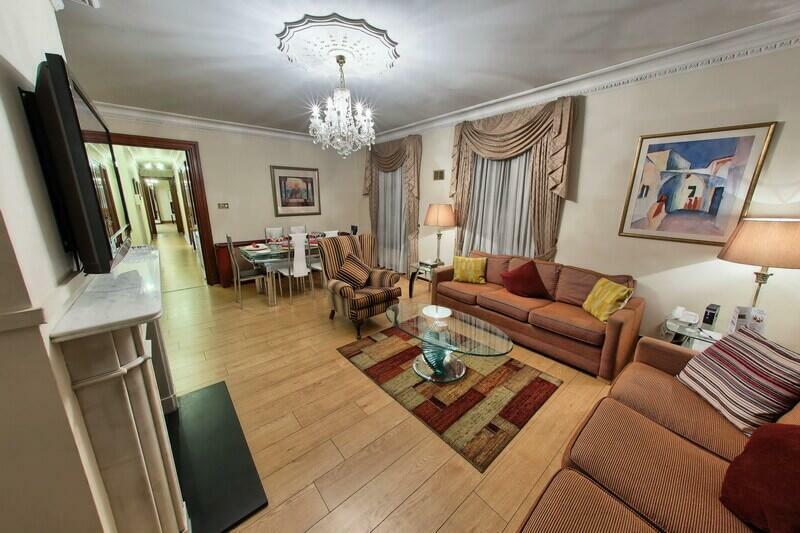 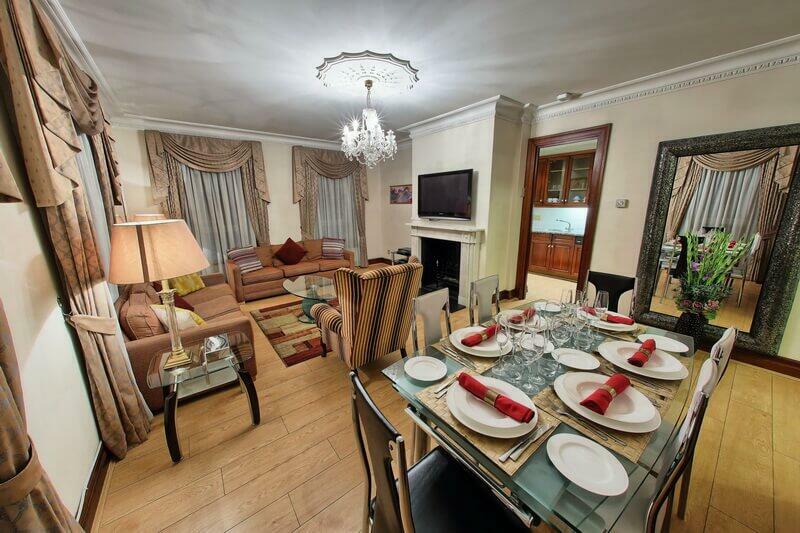 Why Serviced Apartments are the Ideal Choice for Your Family Break?